CONTRACTORFIND.co.za™ is proud to showcase only the best, registered and certified Land Surveyors in East London. Need qualified Land Surveyors for the job? CONTRACTORFIND.co.za™ is the place to find them! All the listed Land Surveyors below have been screened and certified, ensuring that their service and quality is the best in East London. Find the top Land Surveyors in East London now. 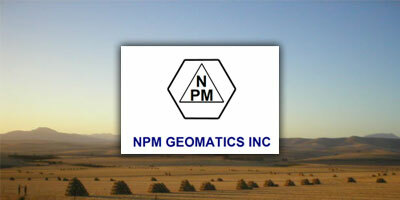 We specialize in land surveying in East London. 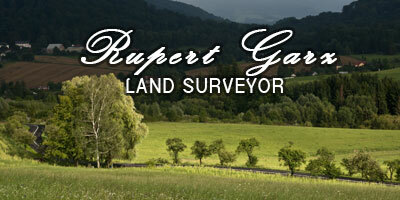 Professional land surveyors, topographical & engineering surveyors, land reform & GIS consultants. 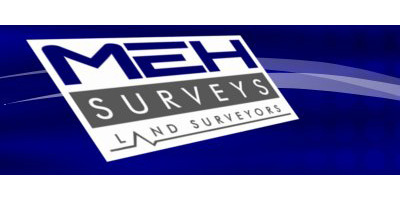 MEH Surveys is a multi disciplinary land surveying firm based in East London, South Africa. The firm has kept up to date with the latest technology and specializes in the land survey aspects of property development, subdivisions and sectional title surveys. Cadastral work: property beacon relocation, sectional title surveys, property sub-division surveys, topographic surveys, engineering surveys, boundary line relocation.